Have you just found out you're expecting twins? Are you a new parent of triplets? Are you feeling a little overwhelmed, a little apprehensive or excited and would like to hear other parents' experiences? Are you a parent of multiples looking for support and ways to meet other parents of multiples? You have come to the right place. 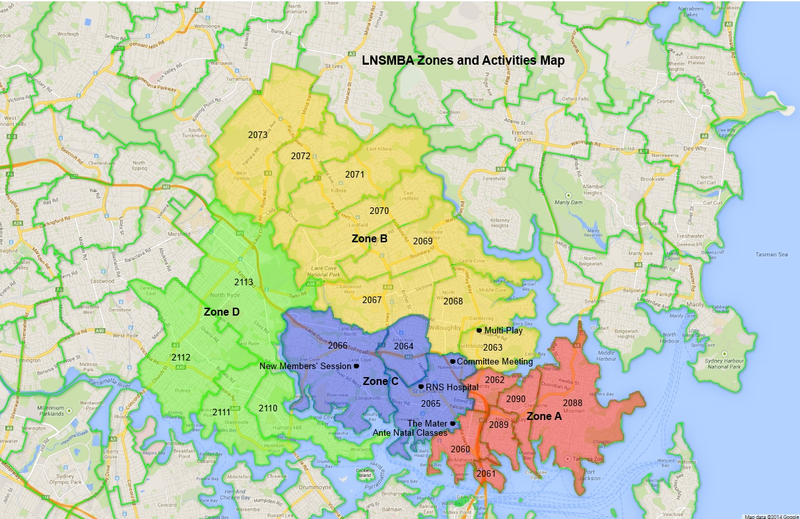 Welcome to the Lower North Shore Multiple Birth Association (LNSMBA) community. The LNSMBA provides support and assistance to families of multiples, from twins to triplets to any size 'tuplets'. The LNSMBA is run by parents of multiples who volunteer their time to help expectant and new parents of multiples, as it is these parents who have gone through the same experience and fully understand the challenges and rewards (yes there are rewards!) of being a parent of multiples. The LNSMBA also provides a variety of forums and opportunities for seasoned parents of multiples to get together as an ongoing support network. Being a parent of multiples continues to be unique in experiences of which, sometimes only parents of multiples can truly appreciate. "When the doctor tells you it’s twins, the initial response is total surprise and panic “how are we going to do this??”. Later caring for two little miracl;2es there is an amazing sense of accomplishment and the feeling “wow we can actually do this!” … you achieve things you never thought you were capable of doing like going to the supermarket on your own with two babies!" "With the arrival of twins life goes from being spontaneous to highly organised with a strict routine! I have been amazed and how efficient and productive I am post the birth of my twins!" "The early days aren’t easy with two newborns feeding every 3 hours and the sleep deprivation but in the coming months the moments that make it so worthwhile start to happen and you can’t imagine life without them… like when they start smiling and cooing at you first thing in the morning when you get them up!"